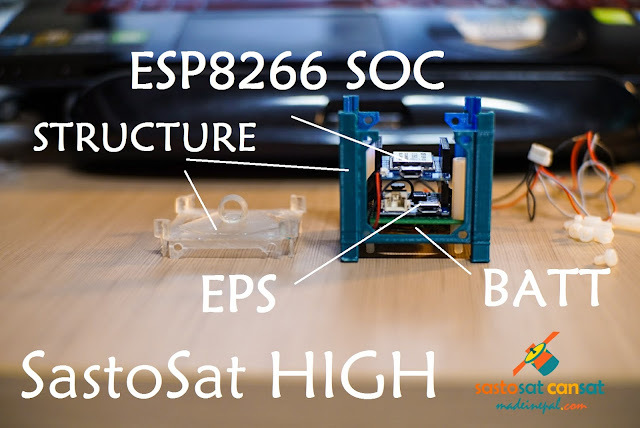 Introducing SastoSat High, your not-soo-friendly CanSat. 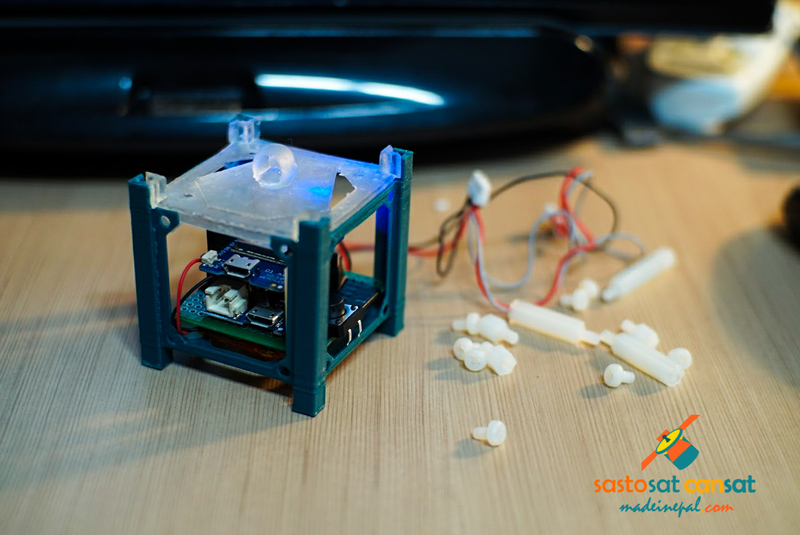 My previous posts on SastoSat CanSat design was intended to be used to teach university students. This one though, will be used to teach High Schoolers. What I like about using a WeMos Mini is that it nicely fits in the structure built for SastoSat Uni. The EPS built for SastoSat Uni was actually from WeMos' power module for its WeMos Mini, so all I had to do was mount the Mini on the EPS and that was about it. The best part though, is that it's cheap. Very cheap. In fact, the basic component cost will be about $15 (Rs.1500, KRW15,000, Yen 1500) which makes it an ideal tool to teach CanSat to..well, everyone. All I have to do is cut down on my beer ration and I might actually make anywhere between 10-15 of these. I will have a detailed post about SastoSat CanSat High later, once I have a functional software. As for now, the WiFi connects to my modem and pings back. My next step is to figure out how I can send text data back and forth and publish it on a web server. There's plenty of resources on the internet (crazy that we have access to so much information, information overload) so I should be able to do it with a little tinkering and work. My ongoing 3-day fasting hasn't really helped but I will try. Feeling a little dizzy. 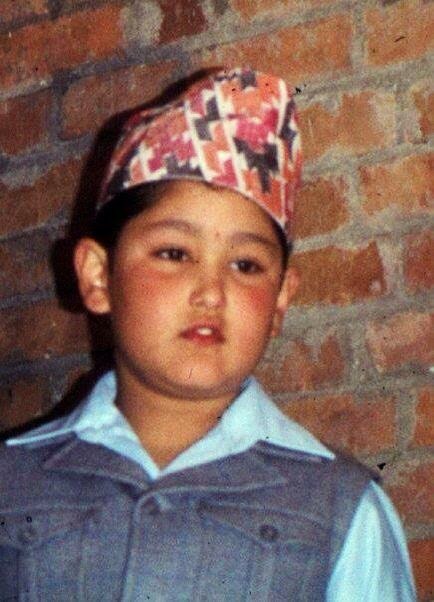 Want burger..
That should be it for now. Back later.